“The professionals choice of volt stick!" The TIS 958 is a multi-purpose detector which indicates phase sequence L1, L2, L3 rotation on a 3 phase system without the need to connect test leads to L1, L2 & L3. 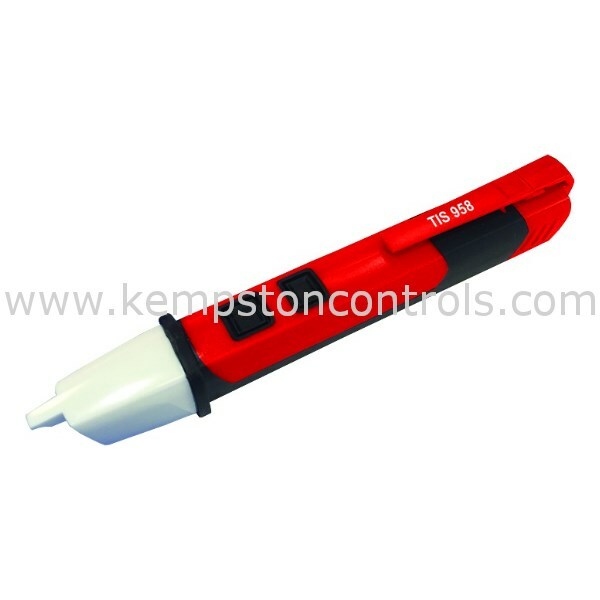 This is a very safe tester to use, will indicate magnetic field and is a non-contact voltage tester.